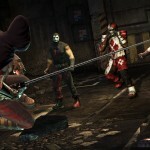 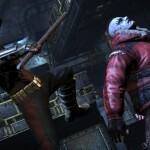 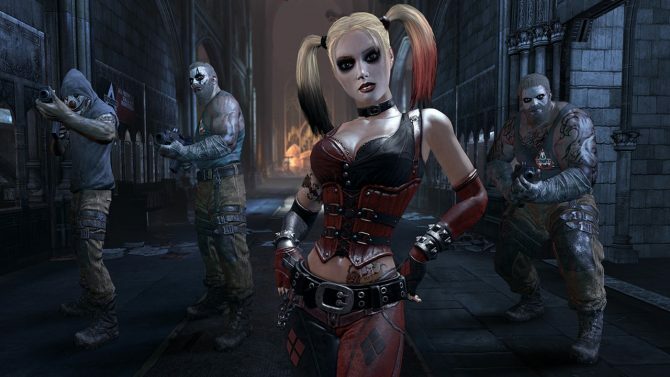 Harley Quinn is out for revenge in the final DLC pack for Batman: Arkham City. 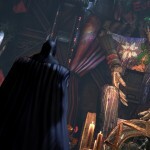 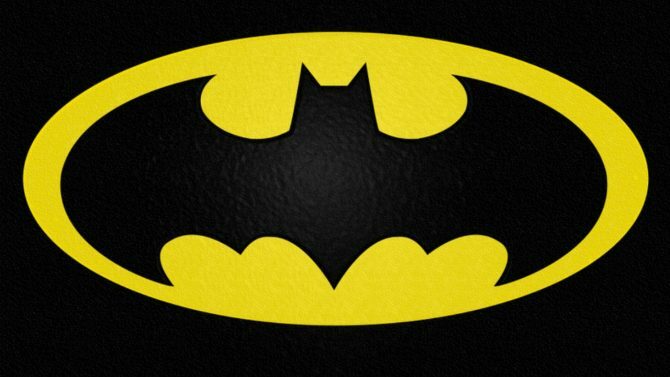 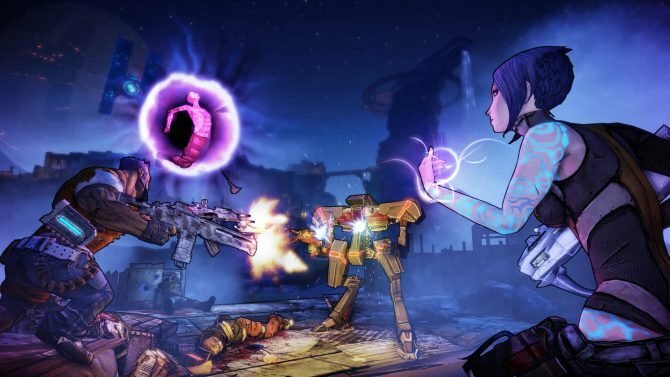 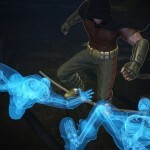 Players will take turns using Batman and Robin to fight her in this explosive finale which promises at least two hours of original gameplay. 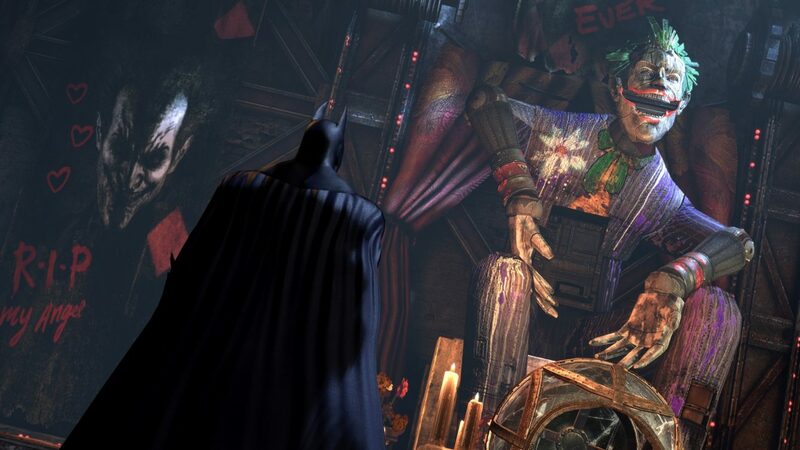 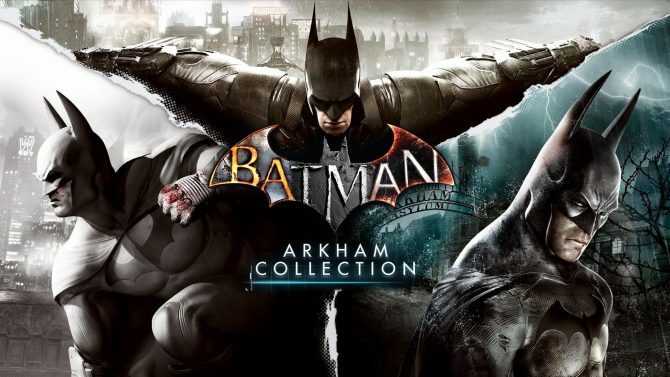 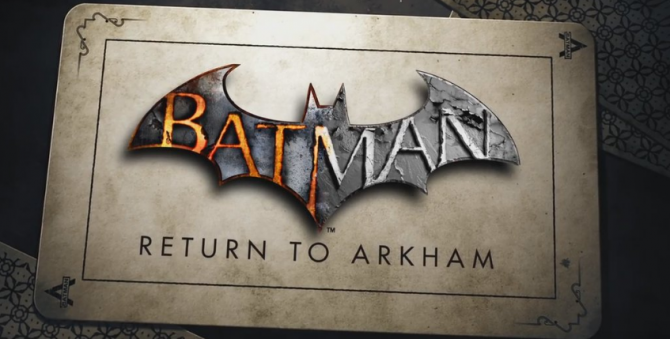 Rocksteady Studios announced that this final chapter in the Arkham City saga will be available May 29th, along with a Game of the Year Edition that will include all previous DLC for the game. 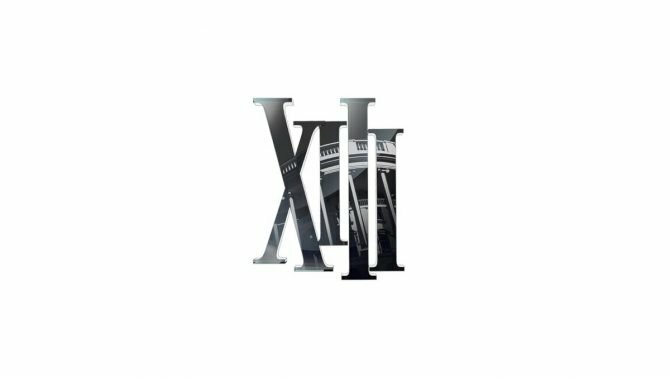 For now we have a slew of new images and a video for you to check out as you count the days until the pack is released. 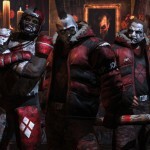 Check them out and tell us if you think it’s worth the $9.99/800 MS Point pricetag for this DLC.